Although Real Studio is not a 64-bit application (we're working on it), it works just fine on 64-bit versions of Mac OS X (Snow Leopard and Lion) and Windows (Vista and 7). This is because both of those operating systems include the appropriate libraries for backwards compatibility with 32-bit applications. With Linux, it is not as straightforward. Most 64-bit Linux distributions do not include the 32-bit compatibility layer by default, which means Real Studio or apps created with it will not work. The way to fix this varies from distribution to distribution, so it's a challenge for us to be able to provide guidance when this occurs. Practically, it is best if you just try to stick with a 32-bit version of Linux for now. 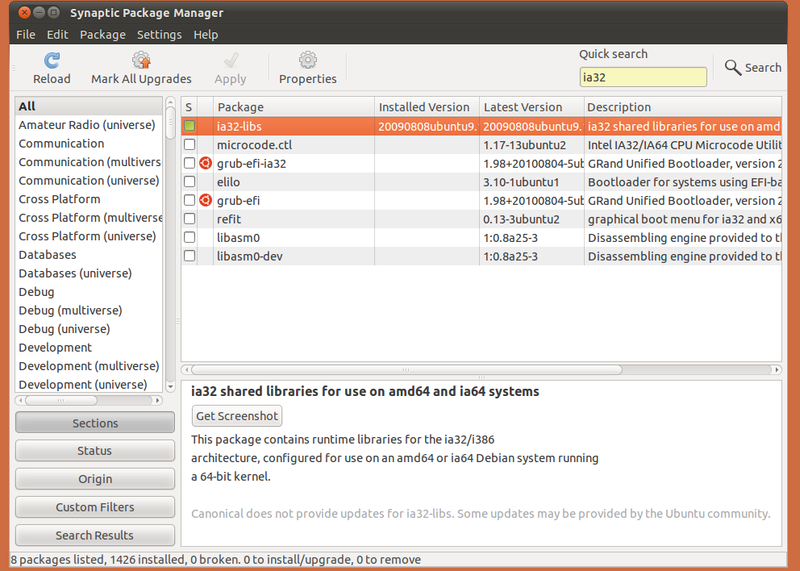 I recommend Ubuntu 10.10 32-bit. Depending on the version of Linux, you may also need to do some other things in order to get the installers for Real Studio and Feedback to run. 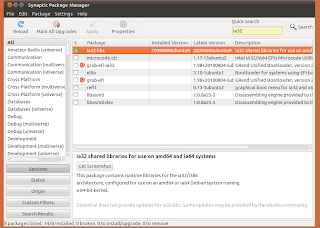 Check out Christian Schmitz's post How to install Real Studio on 64 bit Linux for some additional tips. Christian notes that he is still having trouble getting 32-bit versions of libwebkit and libgtkhtml to install, which breaks HtmlViewer. I've seen the same thing. Apparently, the install of ia32-libs does not include these libraries. I ran into this with a client a year or so ago and I never found a way to get these libraries to installed on Ubuntu, so if there are any Linux experts out there with some suggestions, please leave a comment. I installed Linux Mint 14 (Nadia/Mate) 64bit and was stumped when after installing RealSoftware I couldn't get it to load. But then I found this post and now I'm up and running again. I just had to run the command "sudo apt install ia32-libs" Worked Great!